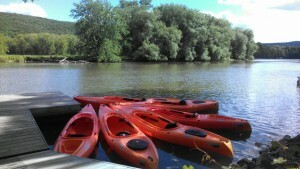 Enjoy a relaxing and scenic paddle trip on the historic Susquehanna River and Goodyear Lake! All skill levels welcome, the conditions are typically very calm. 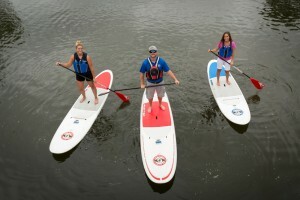 Rent canoes, kayaks, and stand-up paddleboards by the half day, whole day, and weekly. Access over 8 hours of paddling from our dock! We offer delivery and shuttle service for those looking to explore further! 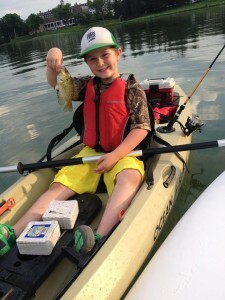 The fishing in our area is fantastic! Fishing pole rentals available and worms and tackle for sale. Full line of canoes, kayaks, paddleboards, and accessories for sale, including car racks. Our expert staff will outfit you with all your paddling needs. Test paddle before you buy! Canoe & Kayak Rentals and Sales is family owned and operated since 2009! We are conveniently located between Cooperstown and Oneonta on route 28. We look forward to getting you on the water! 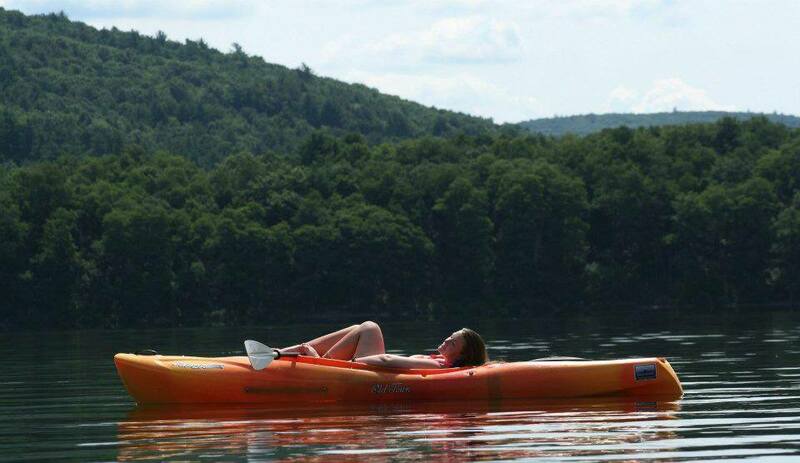 Kick Back and Kayak! May: General Clinton Canoe Regatta - The world's longest single day flat water race. Come cheer us on right from our dock! Click the link below to open all properties on a map, color-coded by region.